The library is complete function in a computerized environment, with latest software compatible with Library Management. 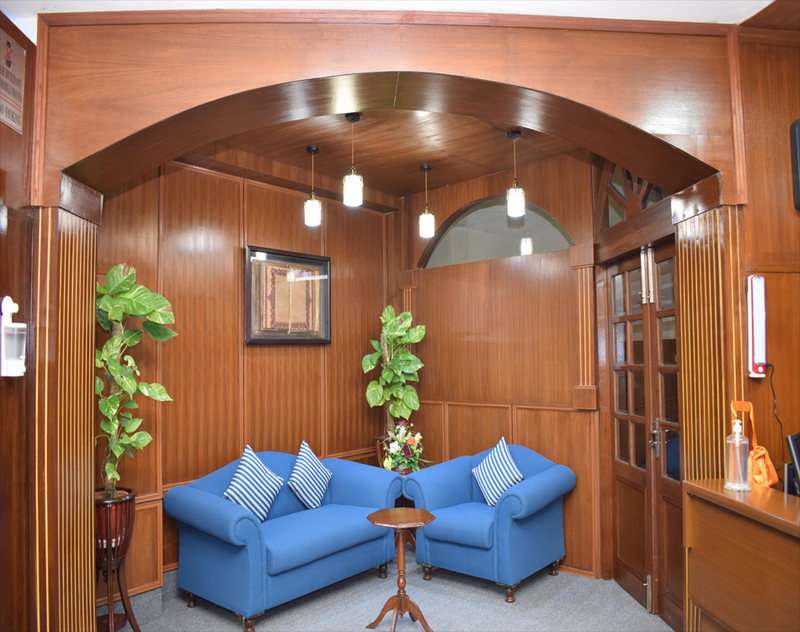 Our Library is a shelved with around 50,000 plus books on different subjects, Like politics, culture, religion, economics, business, medicine, fictions, IT, novels etc which makes us at par with any International club library or even with any well established Library of this region. 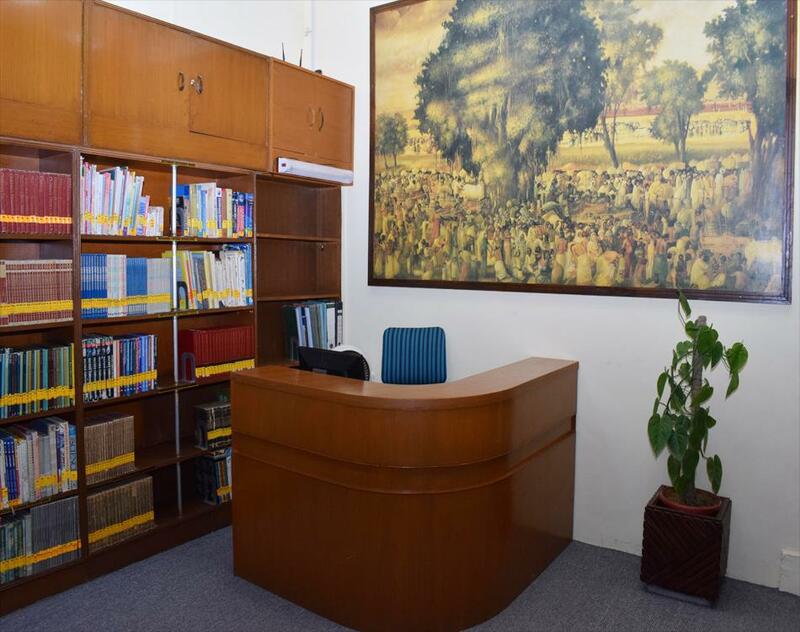 A long knee high central table with side racks of International, national, regional and local News papers of various languages like English, Urdu, Sindhi and Gujrati are available for members. Library also has a well stocked Reference section. More than 50 Magazines and international periodicals make our Library more comprehensive. 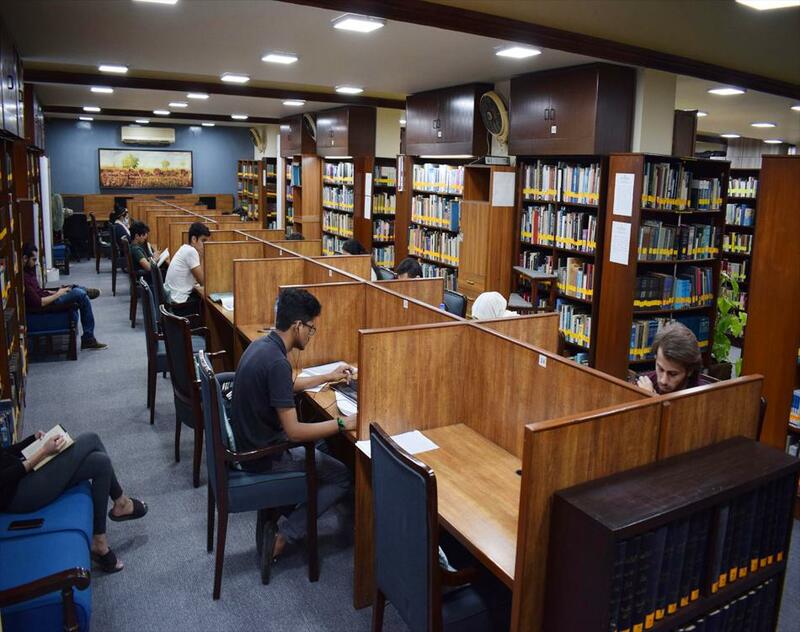 Installation of new Split Air Conditioners of main Library provides a very good ambience for users. We have added following New Books in our Library during July to December 2014. 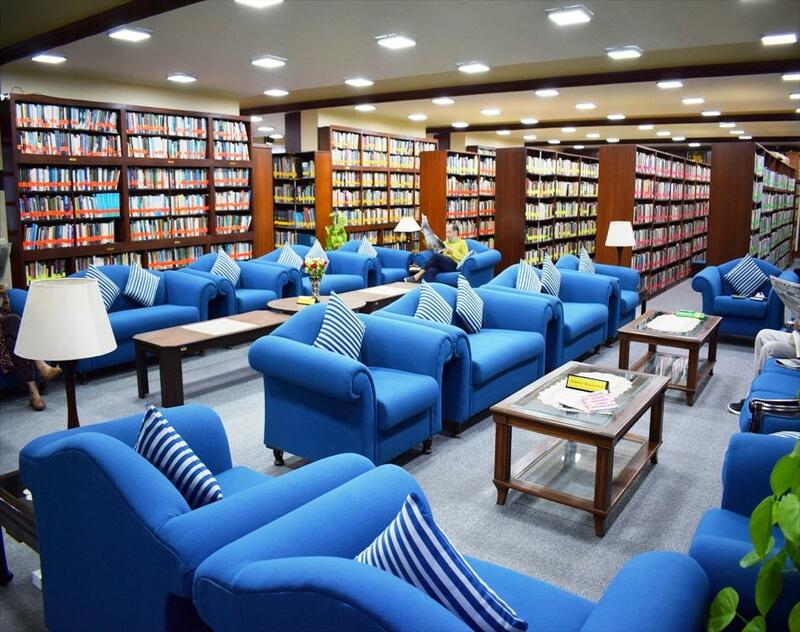 The Gymkhana Library is the haunt of Bookworms-young and old. It walls are lined With shelves stacked with volumes on all Subjects under the sun, in English and Urdu. Fiction predominates. A long table groans with Dailies and periodicals in both language. More Then 50,000 books are available for the Members. Language Biographies Encyclopedia Dictionaries Gunnies Book etc..